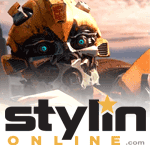 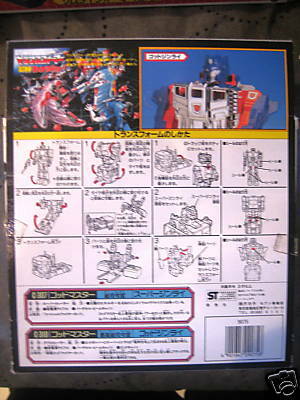 Ginrai (God Ginrai) toy information. 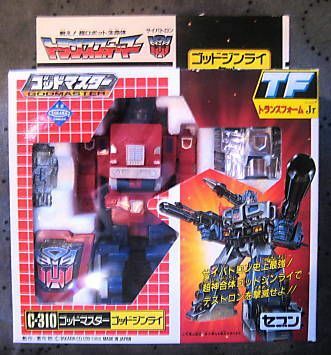 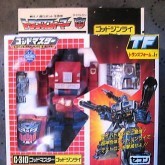 Gift set release of the two Ginrai Transform Jr releases. 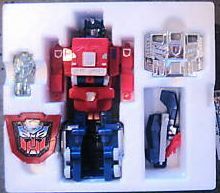 It also included additional parts to transform Super Ginrai into God Ginrai, but only the fists and chest were included (the boots, wings and shoulder cannon of the main release were all omitted). 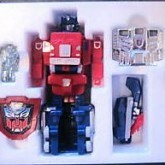 Also included as a part of the "5 years of leaders" Lucky Draw giftset. 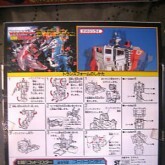 Ginrai (God Ginrai) parts information.